With over 1,000 acres in the ground, and strategic partners across the country Always Fresh Farms is your go to watermelon supplier. Not only are watermelons a juicy sweet summer treat, but they also have been recognized recently for their health benefits. Watermelons are a great source for vitamins A, B6 & C, lycopene, antioxidants and amino acids. Though a staple of summer holiday parties, watermelons are no longer only for the summer. 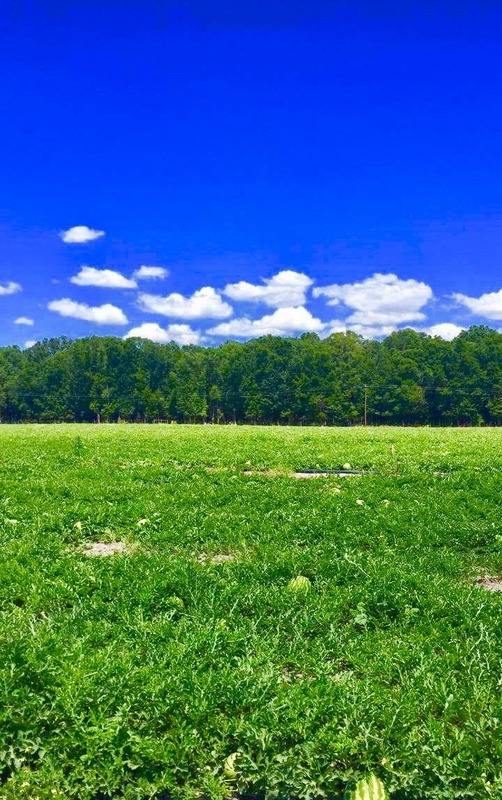 With over 1,000 acres in the ground and partnerships with growers of the highest intergrity, Always Fresh Farms is your year-round watermelon supplier. Nutrition, Storage & Picking Your Melon! Store between 45-50°F, & 85-95% humidity. Keep away from ethylene producing products such as apples and tomatoes.